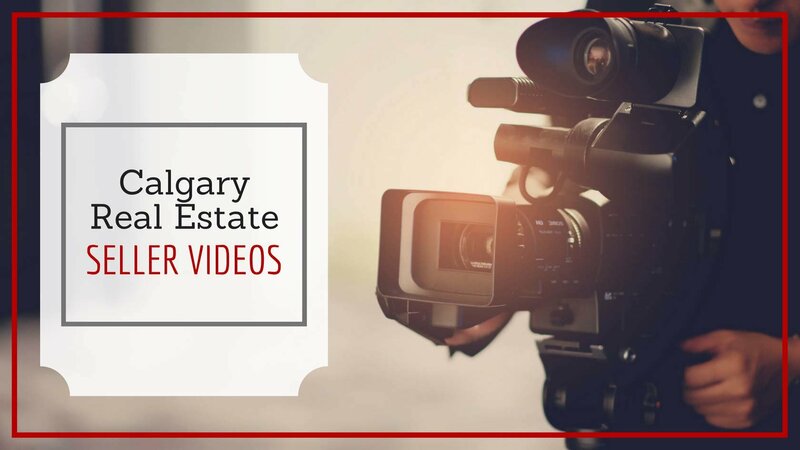 Explore our collection of helpful seller videos, brought to you by RE/MAX! Click the "PLAYLIST" button below to view other videos in the playlist. Enjoy! Thinking of selling your home? Contact Justin Havre & Associates to get started!